Rolls-Royce celebrated the entry into service of its Trent 1000 TEN engine. The engine is designed to power all variants of the Dreamliner family, including the new 787-10. The engine incorporates new technologies to deliver increased thrust and improved efficiency for the aircraft. Earlier this year the Trent 1000 engine celebrated a hat trick of firsts when it powered the first flight of the Boeing 787-10 Dreamliner, having powered the first flights of the 787-8 and the 787-9. More recently the Trent 1000 TEN powered an 18-hour test flight during which a Boeing 787-8 Dreamliner test flight drew a giant outline of the plane across the United States. 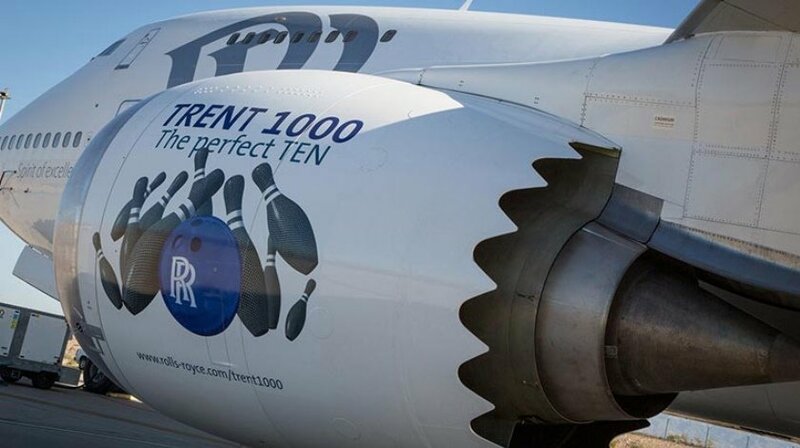 The Trent 1000 TEN is one of three Rolls-Royce engines to have achieved a first flight in the past 12 months.